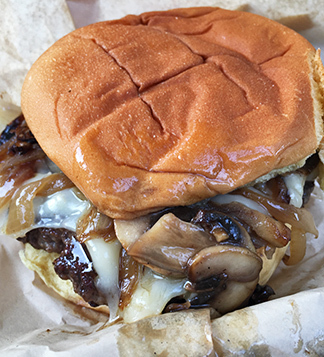 Serving the tastiest of lunch favorites, and with a wide variety of menu options, Blanchards Beach Shack is an ideal, and very popular, spot to spend a day at the beach. 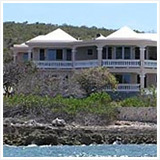 Blanchards is one of the most famous and beloved restaurants in Anguilla. Bob and Melinda Blanchard captured our hearts in their book, A Trip to the Beach. 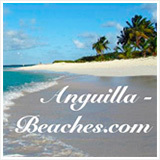 We were touched by their obvious passion for Anguilla. Dine at their five-star restaurant and you will hear guest after guest thanking them for their inspiring story. 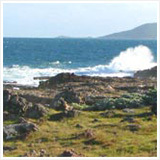 "A secluded spot, sand like flour, customers arriving in bathing suits," she says in her book. Sand-filled flip flops and swimming trunks may not be dinner attire at their five-star restaurant, but they are welcomed next door at their recently completed Beach Shack. Decades after breaking ground on the original Blanchards restaurant, Melinda's beach-shack dream has become a reality. And in classic Blanchards fashion, this too is done to perfection, quickly having gained a wide and positive reputation. 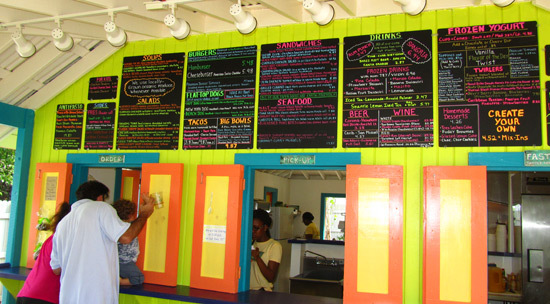 Blanchards Beach Shack has been an instant hit since its opening in December 2011. 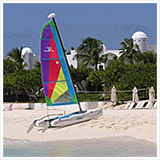 "Reasonably priced, lots of menu choices, all of them delicious, and right on Meads Bay. You can't beat this lunch spot." We had to get in on the action! 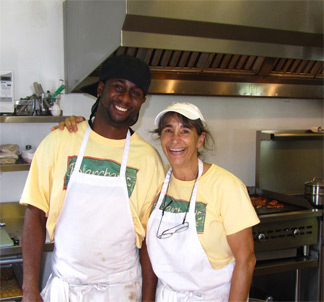 On our way down the well-manicured path to the Beach Shack, we caught Melinda Blanchard with her head chef. This is certainly a project of passion. "We sure are keeping busy here!" she exclaimed with a wide smile. Her warm and happy demeanor is contagious. 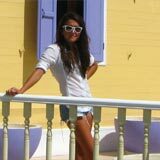 After an afternoon at the Beach Shack, she heads next-door to serve dinner at their five-star restaurant. Where does she find the energy?! 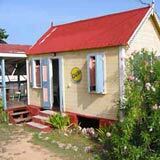 Colorful, clean and inviting, Blanchards Beach Shack is the nicest shack I have ever seen! 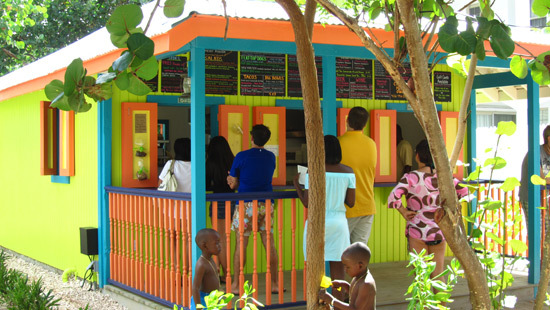 Insider Tip: Blanchards Beach Shack opens at 11:30AM daily. 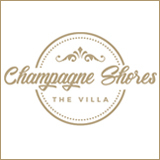 They serve lunch and dinner Monday-Saturday (closed Sunday - except in Festive Season when they are open 7 days/week). The single complaint we have heard repeatedly? The wait. If you are going for lunch, get there by 12PM. Crowds form at 12:30PM in high season! 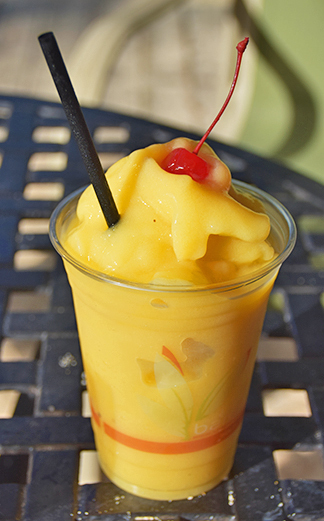 Drinks: Rum-punch, sangria, frozen drinks (pina colada, strawberry daiquiri, margarita, mojito, lemonade, mango colada, banana daiquiri, passion fruit daiquiri), iced tea, ting, coke, beer, wine by the half bottle or full bottle. 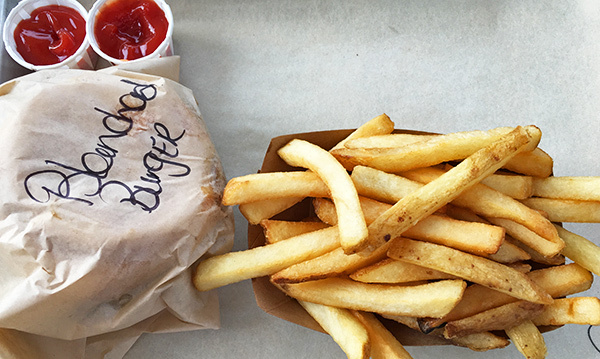 Upon entering Blanchards Beach Shack, I was reminded of an old neighborhood favorite, known for its burgers, shakes and picnic tables, that was a summer hotspot in our hometown. 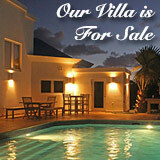 Only, more high-end and, of course, with more Anguillian flare and flavor. 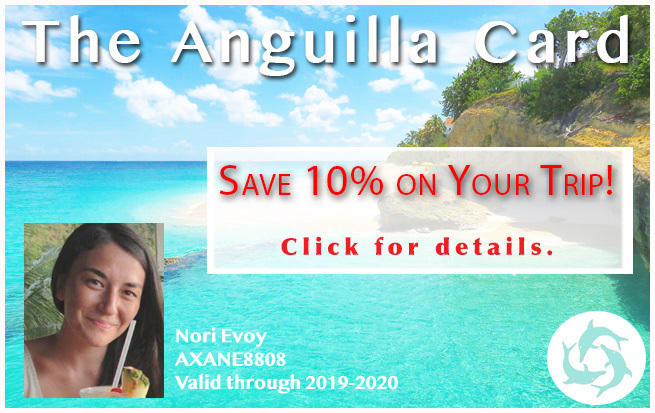 On top of the Beach Shack's summer-joint atmosphere, it was a picture-perfect, cool summer-like day (every day is summer in Anguilla!). My Dad chose the burger and a hot dog. He wanted to test the classics. 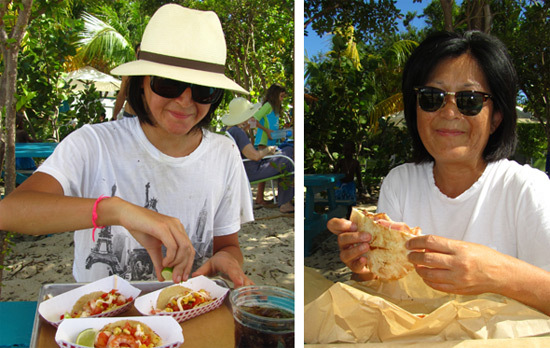 Yuki opted for the roasted shrimp tacos and my Mom went with the grilled Cubano sandwich. 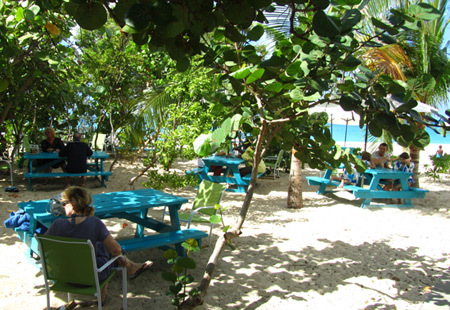 After placing our order at the window in "the Shack," we retreated to a colorful picnic table by the property's edge on Meads Bay, buzzer in hand. 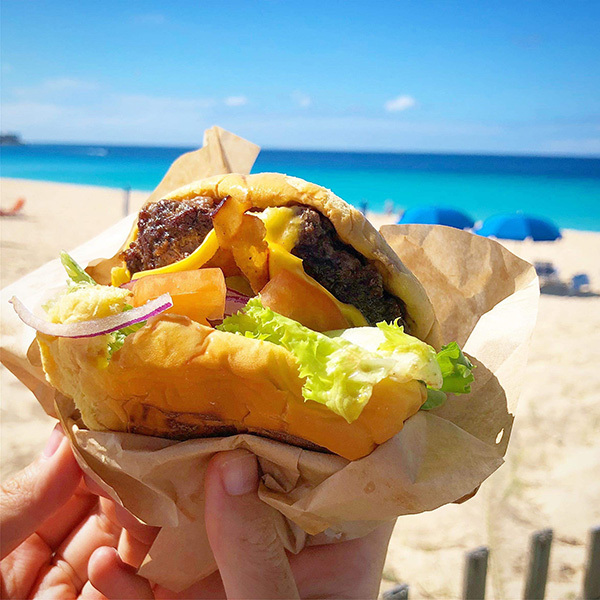 Similar to the loyally loved Shake Shack franchise in New York City (now also in Miami, Connecticut, D.C. and Dubai), Blanchards Beach Shack provides you with a buzzer that buzzes when your food it ready. No need to stand around and wait! 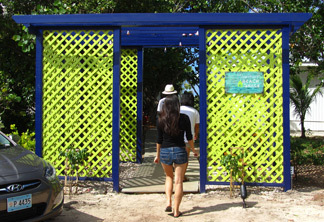 The best part is, the Beach Shack serves up the drinks quickly (all in biodegradable cups!). 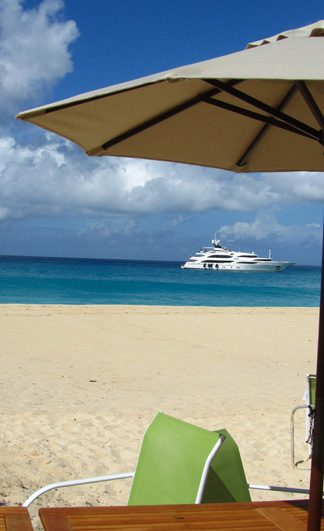 Sipping a cool beverage, gazing out at Meads Bay is the best way to build an appetite. Here is another advantage to showing up early... You get your pick of table. 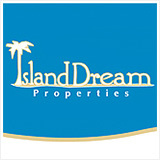 Our choice is right by Meads Bay! There really isn't a "bad table" at Blanchards, though. Each table feels private, as the tables are quietly separated by sea grape trees, which act as a gentle screen and provide shade. A surge of energy flows through our veins. 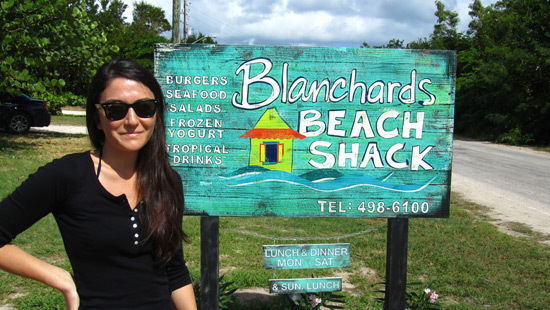 Blanchards Beach Shack truly serves up an ideal beach lunch, for an idyllic beach day. My burger was just the right size, juicy, cooked to perfection and complete with tomato, onion and lettuce. 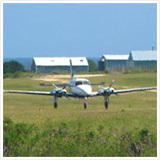 Blanchards' hot dogs are 100% Angus beef "flat-top dogs," split down the middle and grilled. You can get them 1/4 lbs size or regular size, topped with Peruvian onions, sauerkraut and mustard. The Peruvian onions gave the hotdog a good tangy flavor, my Dad said. 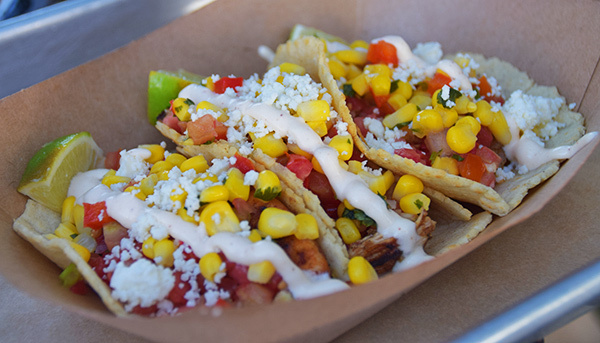 The hand-made corn tacos are another Blanchards favorite. Yuki tried the roast shrimp, gobbling up every last piece of corn and tomato. 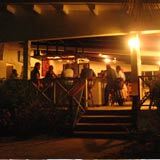 Burger & Meads Bay Views! Another popular item on the menu? The "Big Bowls" (to the right of chips in photo below). 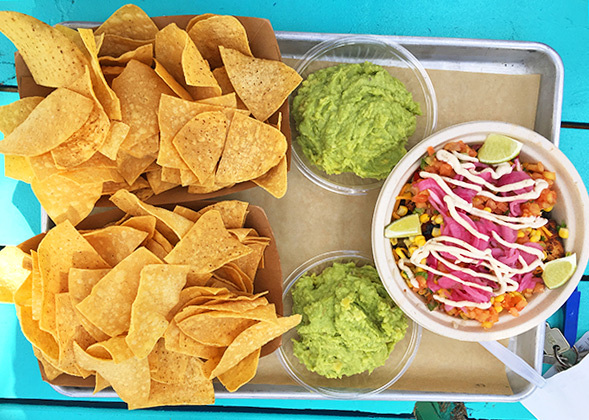 For the table to snack on, try out the homemade tortilla chips and guacamole. Or love nachos? 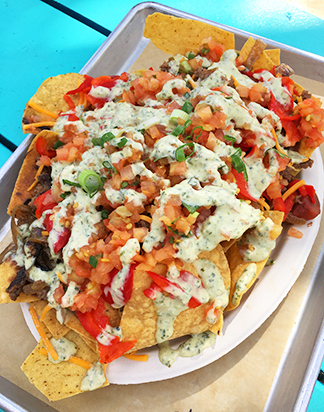 The Macho Nachos are a full meal! They are loaded with beef, beans, onions, pickled peppers, cheese, pico de gallo, chimichurri aioli and topped scallions. The food is of the freshest, highest quality. 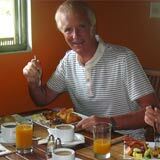 They use organic produce, and serve everything on biodegradable plates, with biodegradable cutlery. Top the afternoon off with a frozen yogurt dip, and a dip in the sea, and you have a recipe that's hard to beat! Everyone dines at Blanchards Beach Shack. 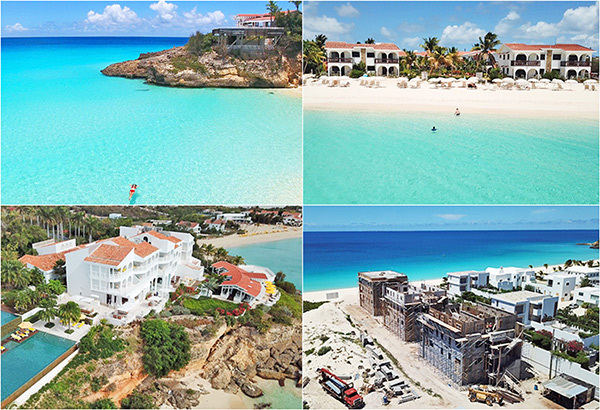 From employees down the road at Four Seasons Anguilla, to tourists. I admit, we returned to Blanchards shortly after our first lunch and have returned countless times since then. Looking for a tasty, simple and easy dinner solution, my Mom and Yuki regularly return to pick up salads and sandwiches for dinner, too. I highly recommend the crispy goat cheese salad, with a side of garlic Ciabatta bread (made fresh everyday!). 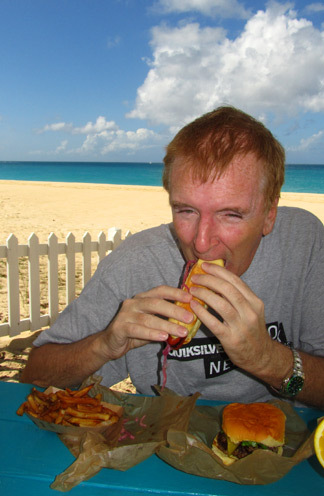 I wish Bob and Melinda every success with the Beach Shack, their original dream project. 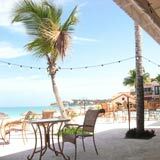 Good for reasonably priced, tasty lunch favorites, right on the beach. Hours: Lunch and dinner. From 11:30am until 8:30pm.